It's been quite a week for me - I spent a huge amount of time working on information management for the Philippines Typhoon (you can read about those exploits here) and was struck at how amazing it would have been to have Give Aid Direct at a scale that we could have been more involved. I've heard a lot of stories of devastation, but also great stories of hope, which I would love to get behind more. In addition to shifting through thousands of tweets and datapoints, we've been able to secure a few new projects that are now on the website and some more to come, which is fabulous. 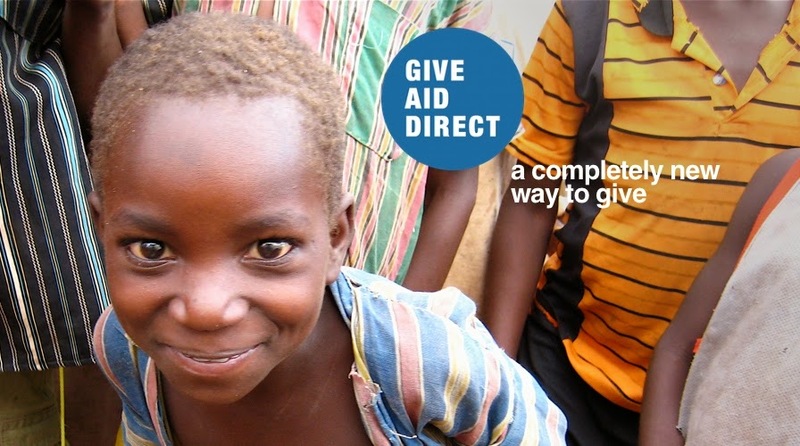 I pitched the idea of Give Aid Direct to the Impact Den - you can read about that here and here. I've also submitted a proposal to the new WFP innovation fund which would allow us to scale up our concept significantly. Oh and I also submitted an application to be part of Filanthrophy Star.